News | | Published: 13:30, Monday February 4th, 2019. Council tenants are facing a 3% rent hike from April after councillors approved the move last week. 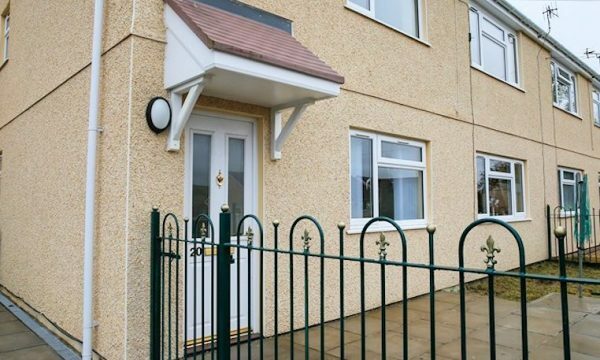 Cllr Lisa Phipps, the Cabinet Member responsible for council tenants, said: “The council is committed to keeping rents affordable for tenants, with annual increases set in line with Welsh Government rent setting policy.